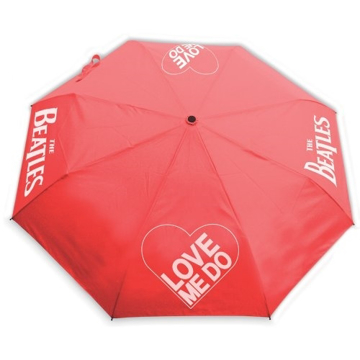 High quality RED "Love Me Do" umbrella with auto open/close mechanism. Umbrella comes in a nylon sleeve. 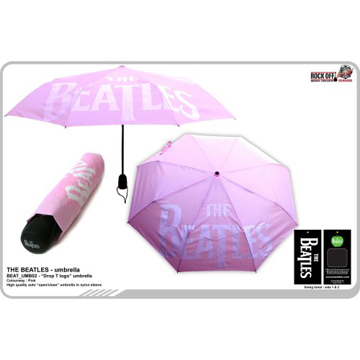 High quality PINK "Drop T" umbrella with auto open/close mechanism. Umbrella comes in a nylon sleeve. 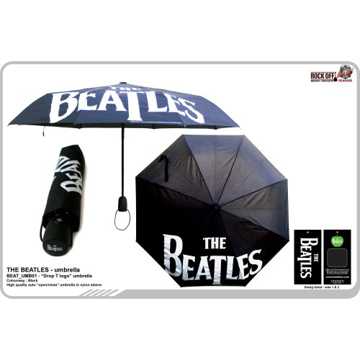 High quality black "Drop T" logo umbrella with auto open/close mechanism. Umbrella comes in a nylon sleeve.